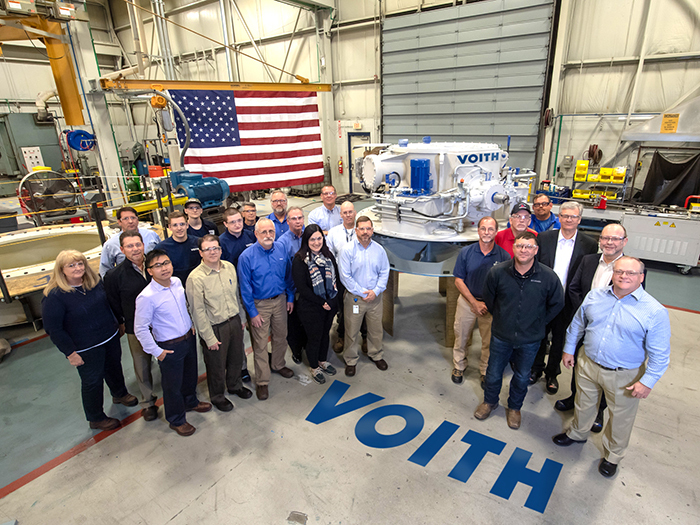 The VSP propulsion systems were built and tested in Voith’s York, Pa., facility. 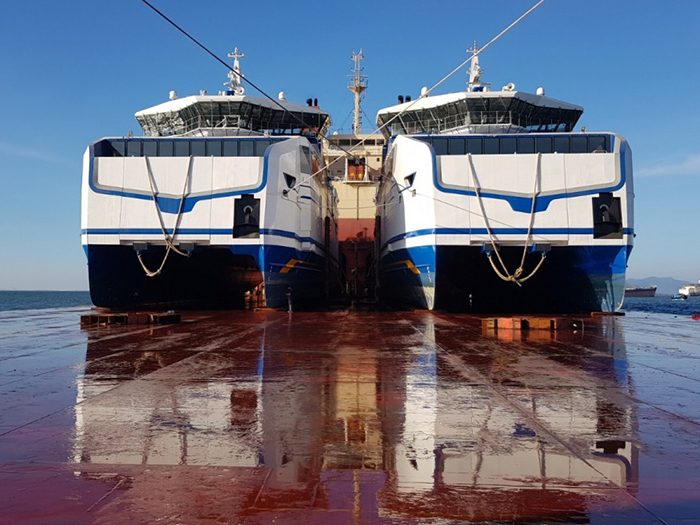 After assembly of the VSP units was complete in November 2018, the propellers were delivered to Bollinger Shipyards for installation into the Rodanthe. 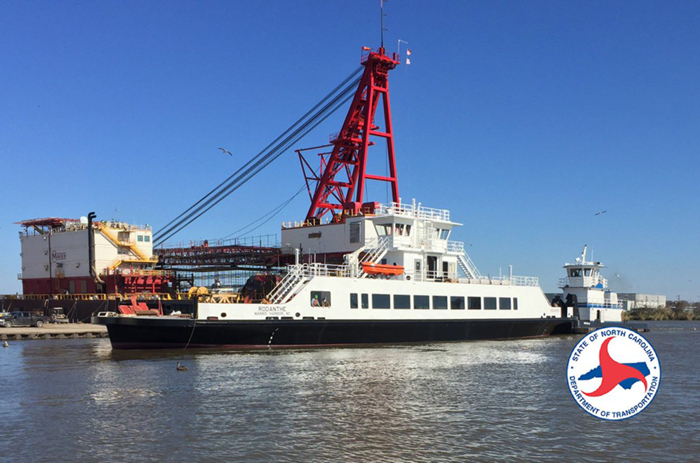 In May 2019, the ferry will be delivered to the NCDOT Shipyard in Manns Harbor, North Carolina, and it is expected to go into service in the summer of 2019 on the Outer Banks. Commissioned by NCDOT, the VSP propulsion systems were built and tested in Voith’s York, facility to meet the unique specifications required for the island-hopping ferries.